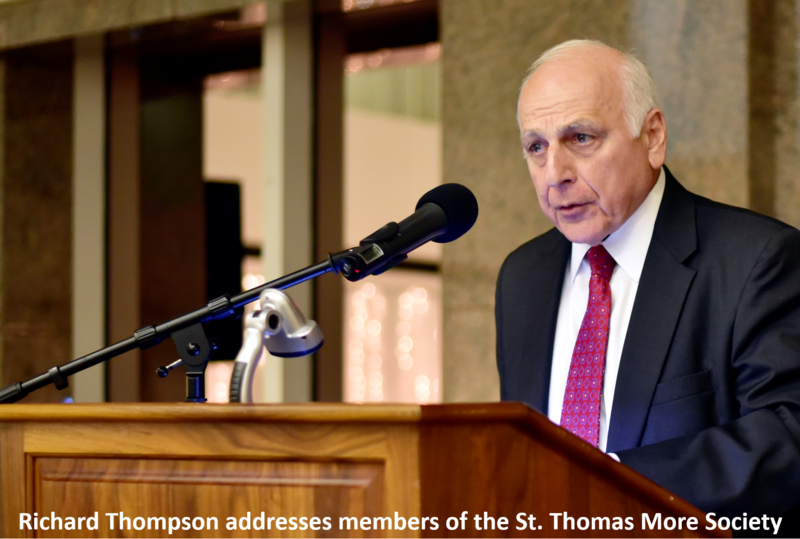 Thomas More Law Center’s President and Chief Counsel, Richard Thompson, was presented the prestigious Lifetime Achievement Award by the St. Thomas More Society of the Diocese of Dallas, Texas. 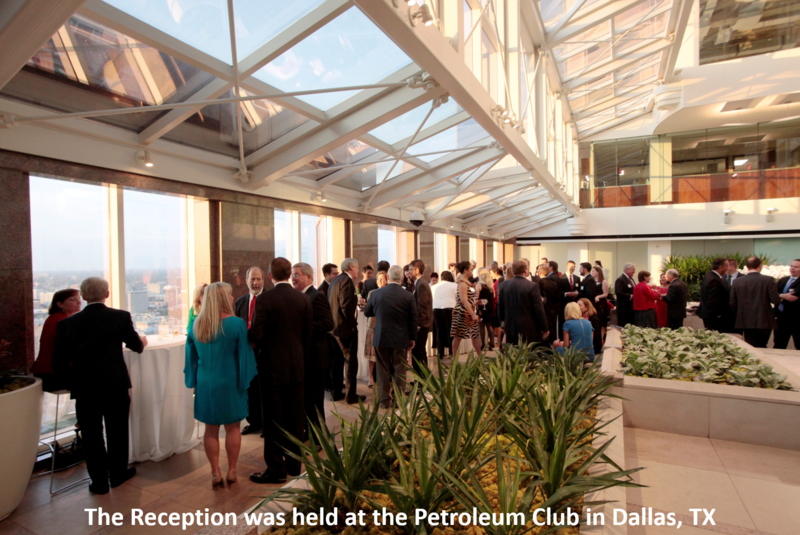 The award was presented at a reception dinner on September 24, 2016 following the Society’s annual Red Mass celebrated at the Dallas Cathedral. 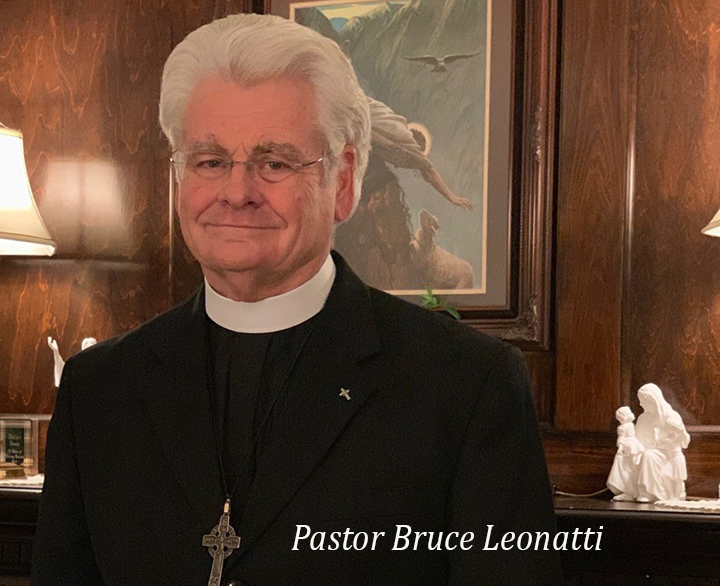 The impressive list of past recipients of the Lifetime Achievement Award include Supreme Court Justice Antonin Scalia; Greg Abbott, former Texas Attorney General and current Governor of Texas; and Philadelphia Archbishop Charles Chaput. 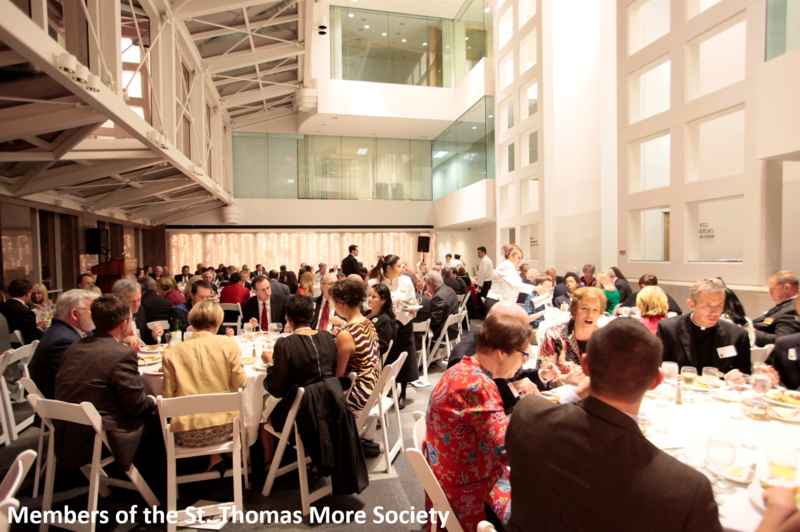 The purpose of the St. Thomas More Society is to encourage Catholic lawyers to live a Christian vocation by sanctifying their daily work and promoting high ethical principles in the legal profession as exemplified by the life of St. Thomas More. 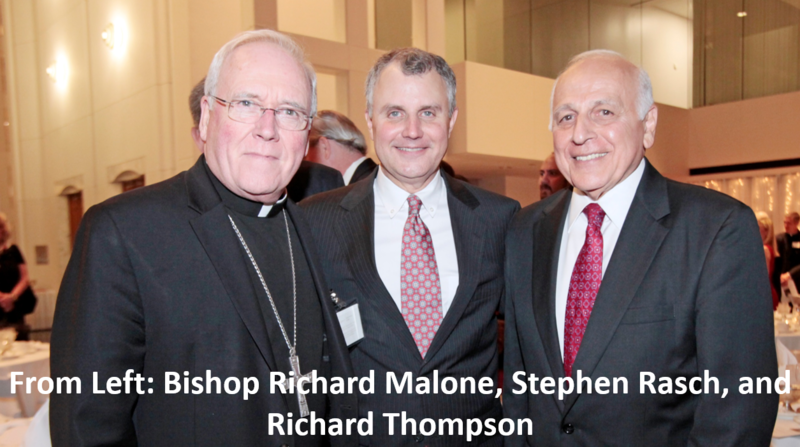 In presenting the award, the Society’s president, Stephen C. Rasch, remarked that Thompson is a man “whose life’s work embodies our mission of encouraging Catholic lawyers to live a Christian vocation by sanctifying their daily work.” Rasch pointed to Thompson’s uncompromising prosecution of Dr. Jack Kevorkian in an effort to stop “Dr. 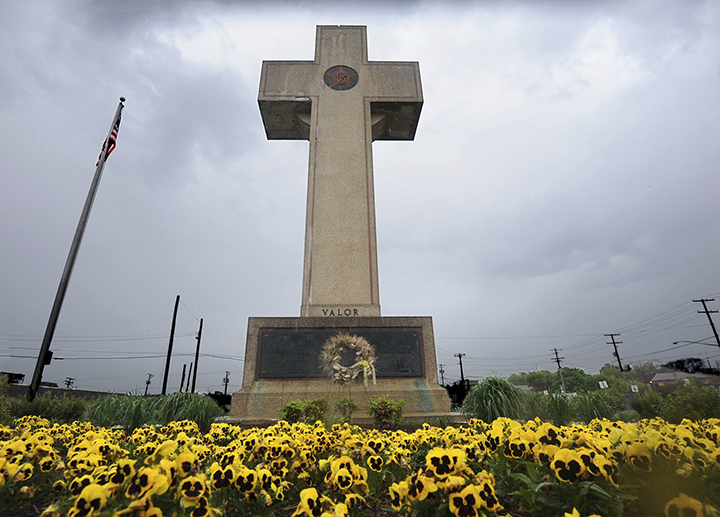 Death” from taking human life under the guise of compassion, as well as his leadership of the Thomas More Law Center, a national nonprofit public interest law firm based in Ann Arbor, Michigan. 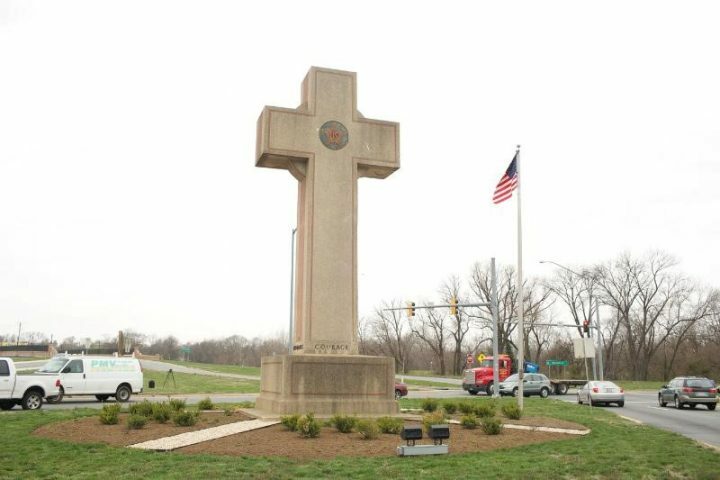 In his acceptance speech, Thompson recalled the words of past honoree, Archbishop Charles Chaput: “It doesn’t matter what we claim to believe if we’re unwilling to act on our beliefs.” Thompson spoke of how the US Supreme Court has become the dominant political force in our nation, assuming power to determine both its religious and moral direction. 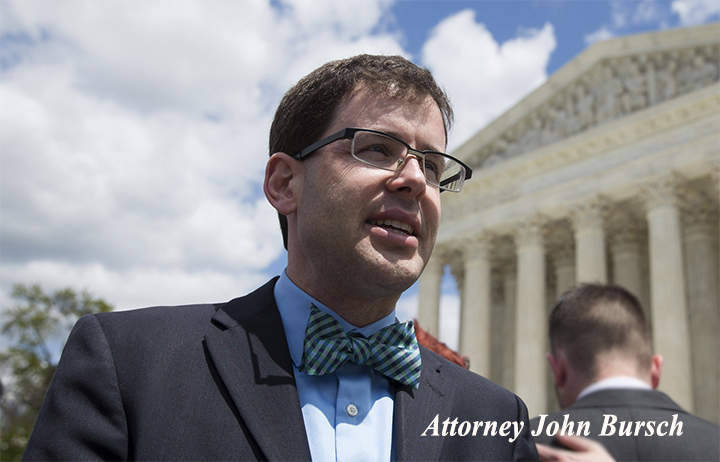 He encouraged the lawyers in attendance to engage in the Culture War on the battleground where they are uniquely qualified: the courts. 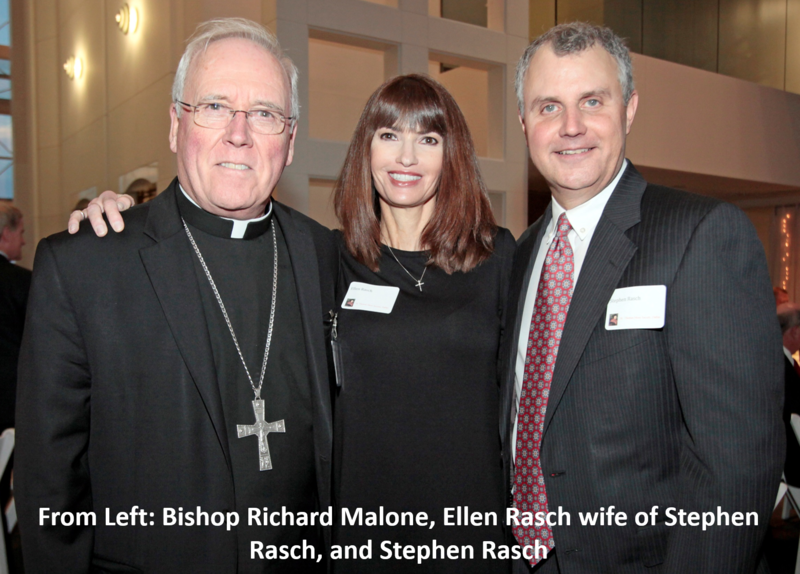 Notable attendees of the 2016 annual Red Mass, included Dallas Bishop Kevin Farrell, who was recently appointed by the Vatican to serve as the Dicastery for the Laity, Family and Life, in Rome, and Bishop Richard Malone of Buffalo, New York, who made headlines when he confronted New York Governor Andrew Cuomo for his demand that prolifers leave the state of New York.